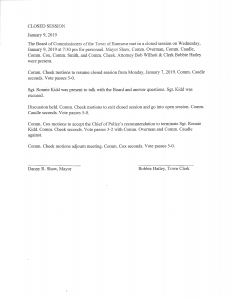 At the February 4, 2019, meeting of the Ramseur Board of Commissioners, the Board approved a resolution submitted by Commissioner Randy Cox, delegating the authority to hire, fire, and suspend police department employees, in accordance with North Carolina law, to our Chief of Police, Larry Lewallen. 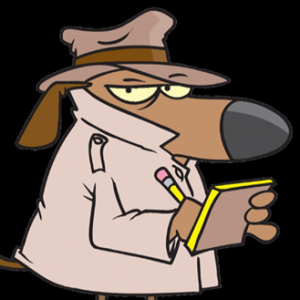 In most organizations, public or private sector, department heads usually have this type of authority. 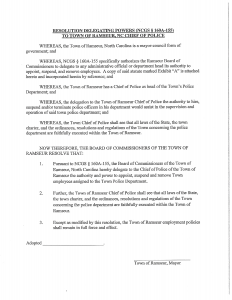 This situation is just one more example of why Ramseur needs a town administrator, as well as other paid departmental leaders. 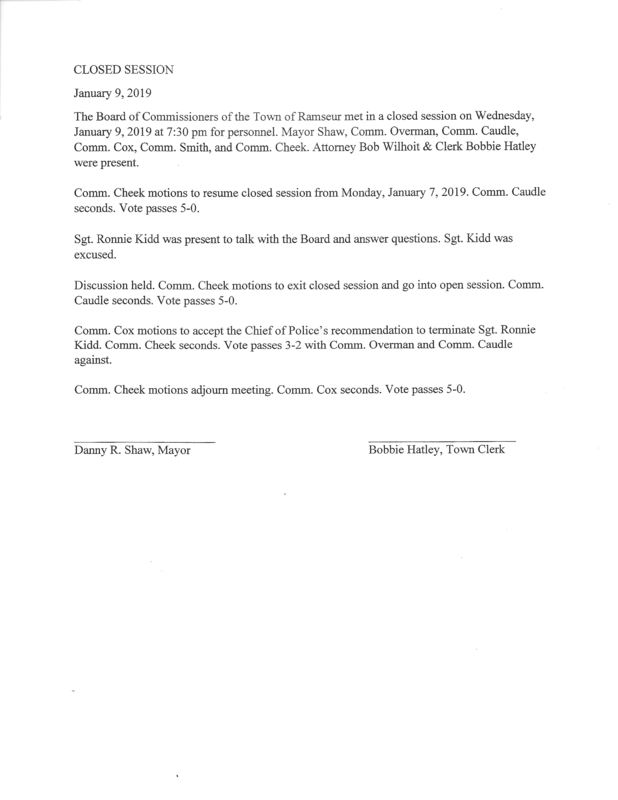 Unfortunately this change comes on the heels of a very controversial decision made by the Board of Commissioners last month: the termination of Sergeant Ronnie Kidd. Given that recent event, the Board members who voted for this resolution seemed to be doing so in order to wash their hands of any future controversy more than a desire to actually delegate authority appropriately. I will not be offering an opinion on Sergeant Kidd’s termination as I neither witnessed the incident that led to it, nor am I privy to all the testimony presented in the closed sessions that resulted in the decision. In short, I don’t have all the facts so it’s not my place to say. I will say that I believe clear command structures are vitally important to anyone employed anywhere. 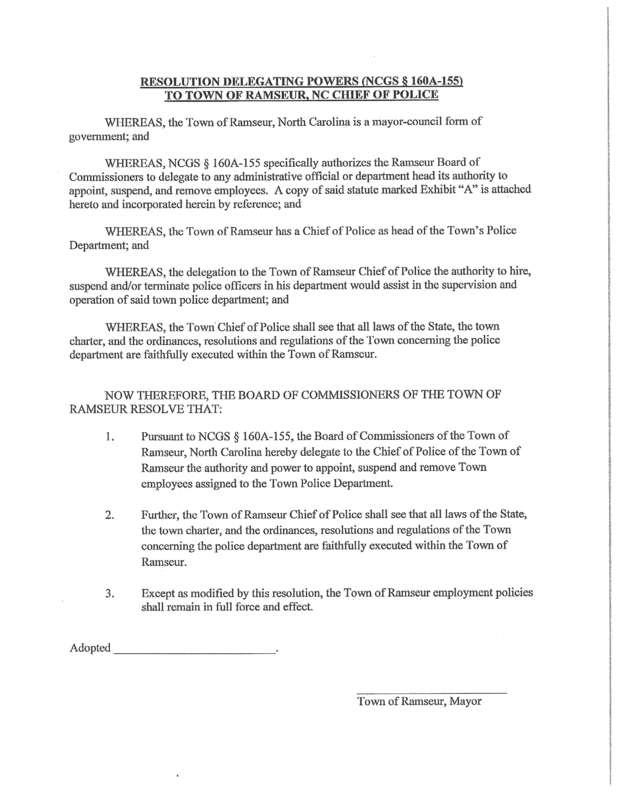 Because we have no town administrator, all employees of the Town of Ramseur serve at the pleasure of our Board of Commissioners. That’s a recipe for disaster for almost any organization, but especially for a police department, where things like standard operating procedures and clear chains of command can affect life and death decisions, not only for officers but for the citizens they are sworn to protect as well. Prior to this delegation of authority, our Board of Commissioners was more or less a committee of commanders-in-chief for all town employees. Hopefully this change will be a positive for our police department. The bigger question in my mind is, why delegate this authority now? This action, at this time, tells me one of two things; perhaps both. This action may indicate that several members of the Board are beginning to recognize that having one employee in charge of hiring, firing and disciplinary action within their department is better than leaving it to a committee, at least in this instance. The timing of this also tells me that those who voted for Kidd’s dismissal recognize how unpopular that decision was. This is an election year for three of our commissioners and the mayor. It’s a fairly safe bet that those who voted to terminate Mr. Kidd’s employment would prefer to draw as little hostile fire from the public as they can between now and next November.